Last month we reported on a new Chromebook being developed with the same RockChip RK3399 chip as the Samsung Chromebook Plus. 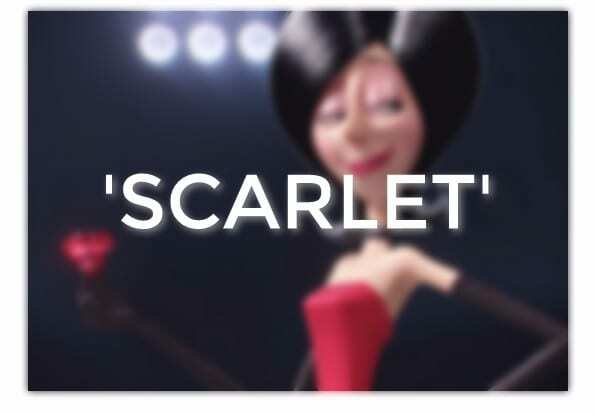 Initially, ‘Scarlet’ appeared to be yet another mid-range device to add to the ever-growing list. However, it now appears this lady may have a new trick up her sleeve. We’ve reported on what may be the first detachable Chromebook. Now it looks like we may have found the first, true Chrome OS tablet. True. But, as I dug into the overlay files for ‘Scarlet’, I found the .ebuild file clearly labeled “Chromebook.” In case you’re not familiar, the .ebuild file of a device’s overlay will generally contain the type of device it is going to become. If that’s not enough to get you on board the Chrome OS tablet train, that’s OK. I’ve brought more. No, we’re not referring to your favorite Street Fighter. ‘Ryu’ was and still is the codename for the board in this beauty. 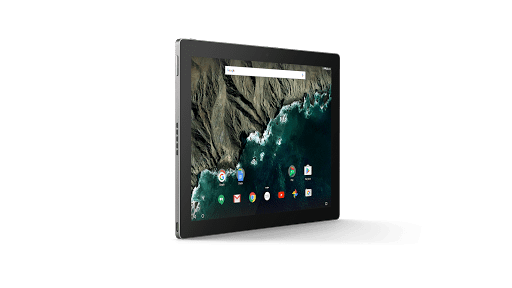 Yup, the Pixel C. The Chrome OS tablet that never was. We’ll skip the why and how this device ended up an Android tablet. But, needless to say, many a Chrome OS user has begged for it to become a Chromebook. What’s the Pixel C have to do with ‘Scarlet’? Another commit from the repository focuses on sensor placement for this new RockChip-based device. In the developer comments we see direct reference to ‘Ryu’ or the Pixel C. See for yourself. This is some pretty solid evidence that ‘Scarlet’ may well be the world’s first Chrome OS tablet. The choice of processor makes perfect sense as ARM seems to be leveraging Android Apps better for the time being. Not to mention the RockChip will help keep cost down over the pricier Intel Core M line. I would love to tell you that this device will come branded as Google or Pixel and it very well may be. But, at this point, it’s anyone’s guess. With Google’s push into the consumer market I’m left scratching my head as to why they aren’t making a new Chromebook. Then again, they didn’t ask me. We’ll keep a close eye on ‘Scarlet’ and maybe, just maybe, we will see a #madebygoogle Chrome OS device in the near future. Special thanks to Dinsan Francis of Chrome Story for catching the first commit. Good eye, sir.